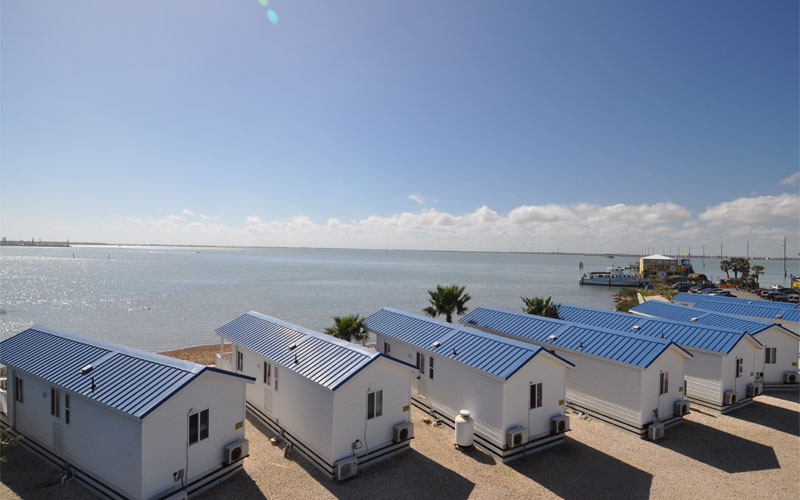 Floating above the Gulf of Mexico is South Padre Island, famous for its beautiful beaches and great campgrounds offering tent sites and parking for RV’s. One of these is the island’s KOA Holiday, which gives visitors the chance to camp or stay in cabins by the beach. While most of the KOA campsite’s visitors might remember their holiday with happy thoughts, a few of them might not be too eager to remember their retreat at all: not when they experienced paranormal events that left them spooked for life. The warm sun and shores of this narrow island attract many tourists throughout the year. They expect to enjoy the beach, great food and themed parties while they are there. What they surely do not expect is to end up spending the night in a haunted campsite on the isle. From hearing sinister voices whispering to their ears to lights switching on and off in both the cabins and RV parking lot, some of the KOA camping’s visitors affirm that there is something paranormal going on in the land. 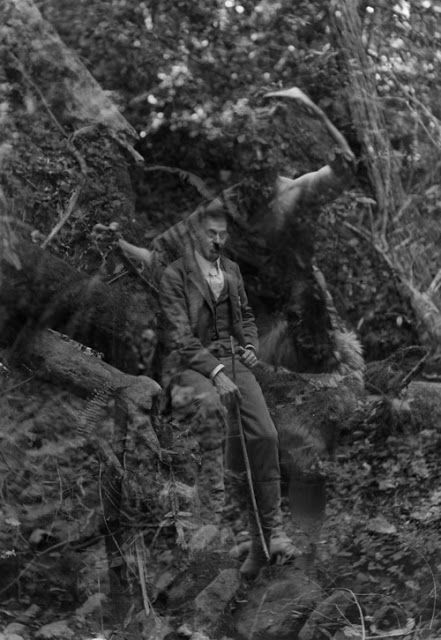 A few of them even dare to say that it might be the wandering spirit of an old man, whose voice has been heard in different places of the camping area, and whose shadow has been seen moving around more than once in dark corners of the land. An unlucky camper once heard guttural screams from off the distance in the middle of the night. The screaming came closer and closer until it turned into an old man’s voice circling his tent. He tells he could also hear the sand shuffling, as if someone was walking angrily around his campsite near the bay. The camper did not come out of his tent until the next morning when, to his disbelief, he saw footsteps on the sand that showed something had indeed been pacing around his camp during the night. The spirit that haunts this campground appears not to be a kind one. The few people that have experienced supernatural occurrences all agree in that this ghost is angry and sometimes willing to harm. A young couple traveling through the country in an RV decided to spend a couple of nights in South Padre Island to enjoy the Laguna Madre Bay. After a long day at the beach, they went back to their RV and quickly fell asleep. They both remember waking in the middle of the night to loud banging against their camper. Startled, the man ran to the door to face whoever was hitting the RV only to find out the door was locked. “I tried to open it several times. I even tried the key, but it was as if something very strong was holding the door form opening. A few seconds later, the windshield wipers of the van went crazy, and the lights started going on and off”. His wife, unable to move from the panic, told him to start the car and leave. “I did. At first, the wheel was very hard to steer. But as we got closer to the camping exit everything stopped and we just drove as far as we could until the morning. We might have even left a couple of shoes behind,” he laughs. Nobody is exactly sure of what upsets the old man’s ghost in this South Padre Island camping spot. The majority of the visitors don’t live through anything out of the ordinary. Nevertheless, those few who did experience something, do not hold back when warning campers about the evil spirit that lurks the campsite, and that might want to disturb your holiday on the island.